No matter what type of player you are, there is a group or activity for you! Checkout our online club directory and find out who is playing and where! Whether you are looking for instruction, seminars, Rules of Golf information or more, the AGA has the resources for your educational needs. 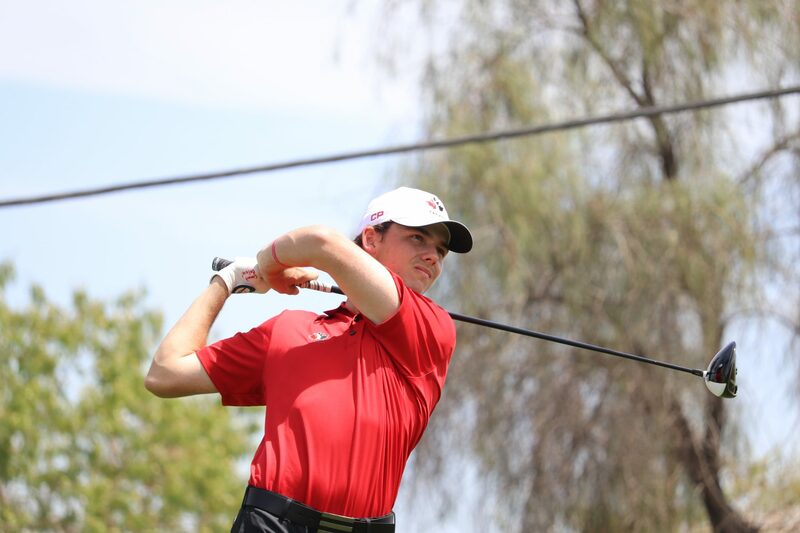 From USGA Qualifiers and State Championships, to Member Days and Charity Events, the Arizona Golf Association offers a wide variety of competitive playing opportunities for amateur golfers. 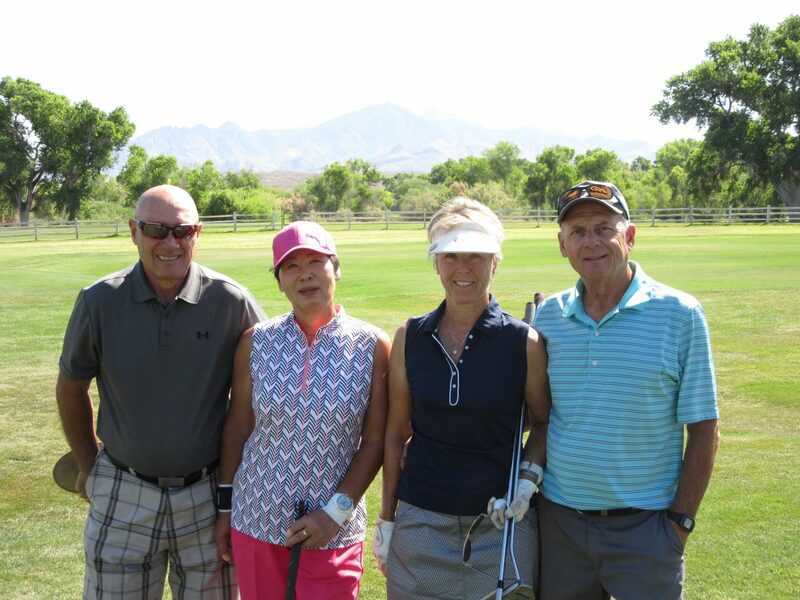 A 72-hole Stroke Play Championship, played over four consecutive days at Verrado Golf Club. Deadline to register is Sunday, May 5th. 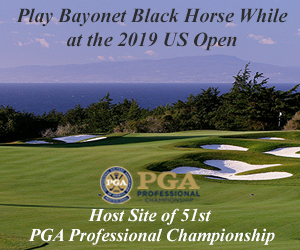 Players will receive a discount on tournament entry fees when they register for an event more than 30 days in advance. All players must have an active membership with an AGA Member Club and a USGA Handicap Index of 8 or better. 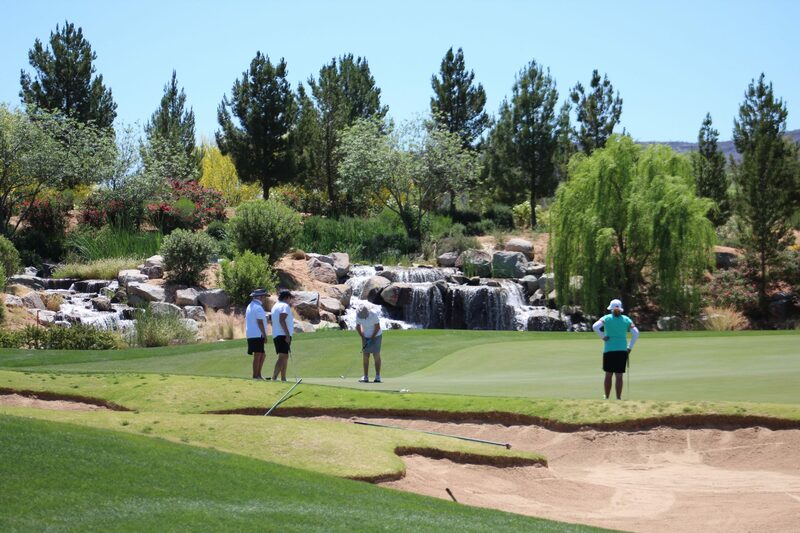 The 2019 Women’s Four-Ball Stroke Play Championship is now open for registration. Click the link below to register today! 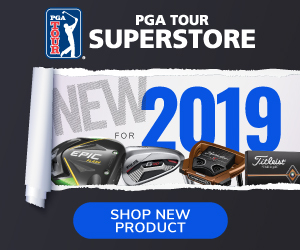 Reminder: If you have not yet created a profile through Golf Genius, you will need to create one before you can register. To do so, click the “Register” link in the top left corner of the page. Join the AGA for some great events all summer long. 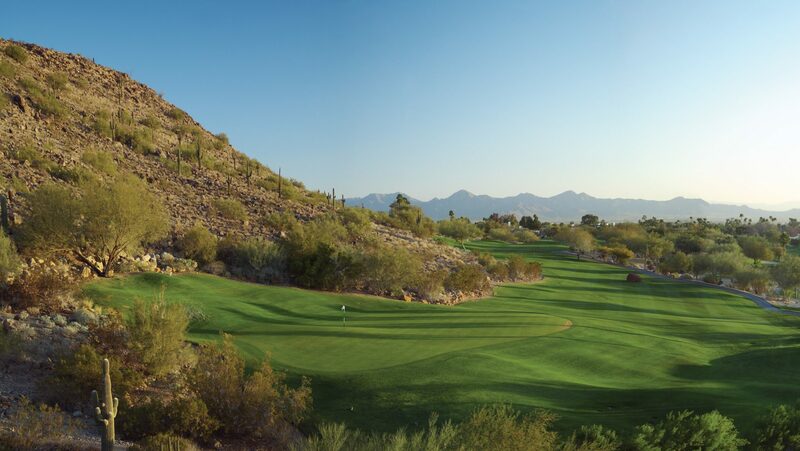 Social golf events are an excellent opportunity to play some great golf courses at a great rate. Just For Fun Days have no format…just fun. Scramble Days are two person scrambles. As the official insurance provider for the AGA, Nationwide Insurance offers all members quality auto insurance at a special rate not available to the general public. 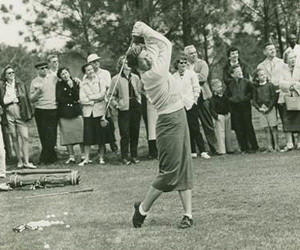 Smith was one of the thirteen founders of the association in 1950, won two major championships, 21 total events, was a member of the World Golf Hall of Fame and was the first woman to work on a men’s golf television broadcast in 1973. 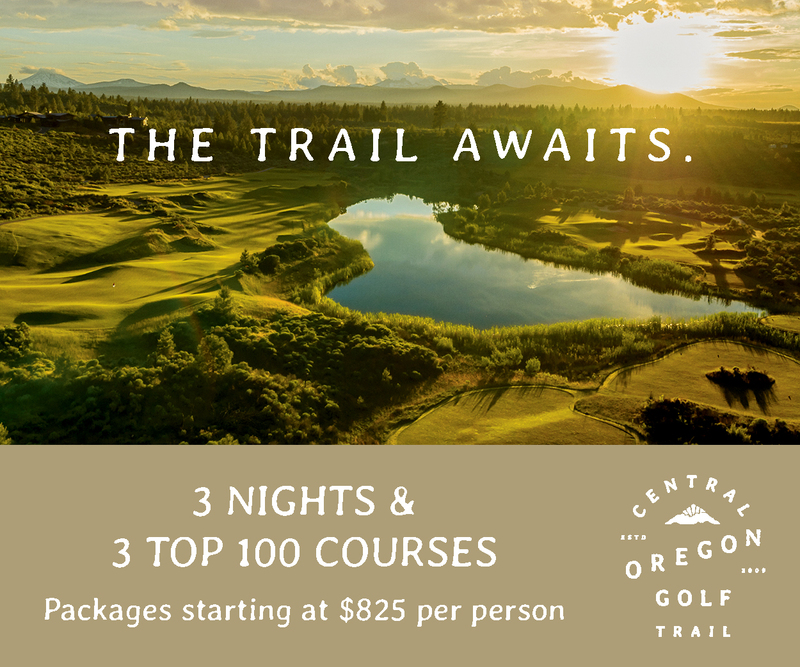 With over 300 days of sunshine a year, the 30 courses of the Central Oregon Golf Trail are nearly as endless as the skies overhead. Discover the pure beauty and pure golf found on the sunny side of Oregon. Get the latest updates and news by subscribing to our newsletter.